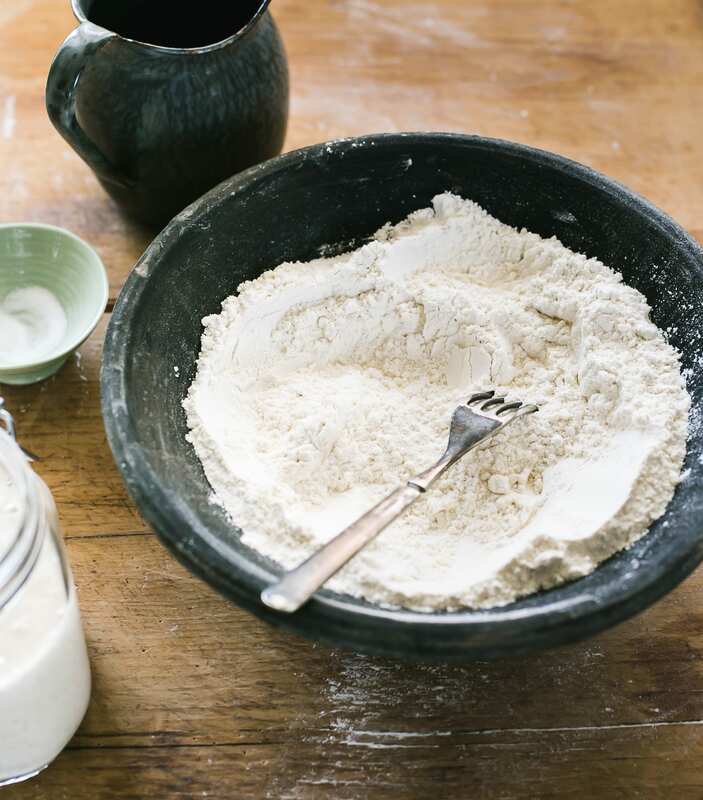 Good bread begins with good quality flour- there’s no question about it. King Arthur Flour makes excellent, high protein bread flour, all purpose flour, and specialty flours like whole wheat and rye. Never bleached. Never bromated. I use their AP flour to feed my sourdough starter.